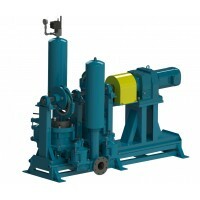 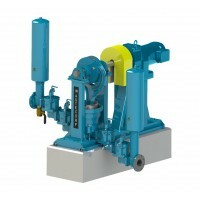 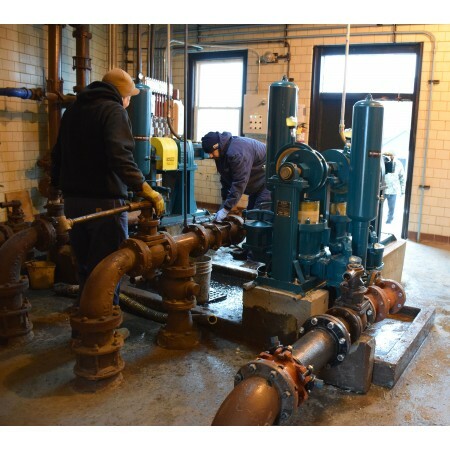 Pump sewage up to 187 GPM at up to 240 ft. of head with the HPE 942 plunger pump. 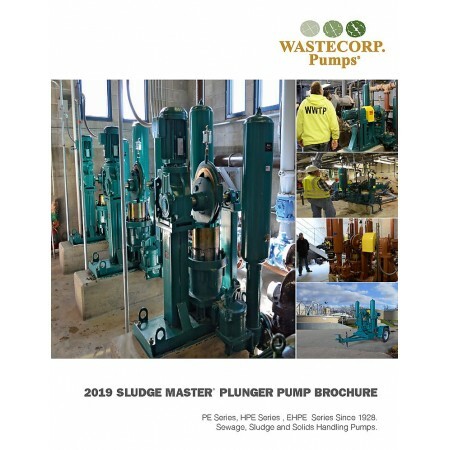 Manufactured by Wastecorp Pumps. The severe duty HPE-9 Series is specified for municipal and industrial sewage, sludge, food processing waste and much more. 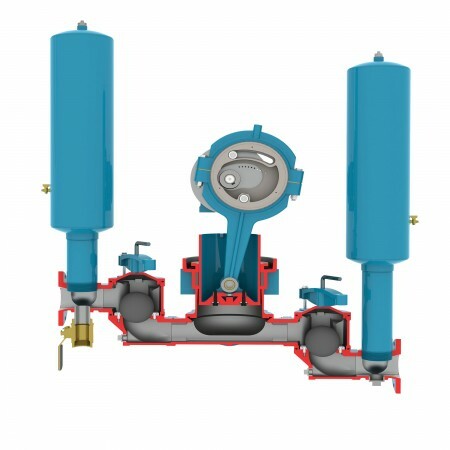 This pump series is available with single ball valve or double ball valve configurations for pumping higher percentages of solids.